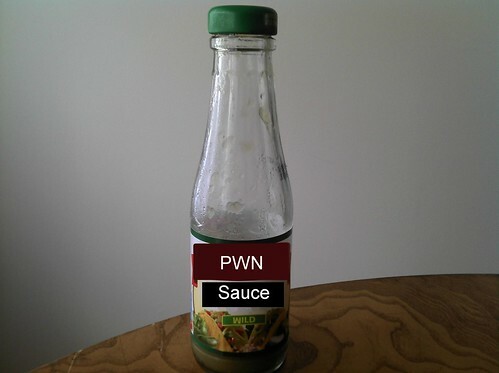 PS:One now has an official infosec group called PS:Pwnsauce. We meet once a week on Sunday evenings at 6:30pm. These meetings are open to ps:one members and invited guests. Last night we played with nbns spoofing and intercepting iPad traffic using Burp Suite. Next week we will discuss and demo cache poisoning.